Hello dear friends and fans. This is your own Steve Sadiq with another informative and easy to read Apple article from Sadiq Apple Solutions. I fully hope that this will definitely solve the problem. You are planning to buy a new iPhone. Am I right? If I am then before selling your old iPhone, you will have to wipe away all the data from your phone. Is this situation. So, you are looking for a solution about how to reset iPhone. This article is also very important that sometimes people get stuck into different kinds of software issues. The only solution they have left is to reset iPhone. If you are in this situation people get worried like, what will happen now? Your phone is full of your sensitive information. How you will be able to do that. Don’t worry at all. Steve Sadiq is here. I’ll tell you step by step how to reset your iPhone without any issue. This is very easy. Trust me, if you go to the shop you can’t say that it is safe. But if you do it at home, you will remain safe. Security is the pivotal concern these days. Your iPhone is definitely full of your pics, your social media accounts, it will have your bank account info and much more such things. You don’t know how to take a backup? I’ll guide you each and everything step by step. By using one of the methods out of any these, you can easily take the backup of your data. In these way, your data is fully secure. Now, you don’t have the tension that you will lose you secure and sensitive date while resetting the iPhone. The next step will be to restore iPhone to default factory setting. This process will wipe away your iPhone’s Harddisk. All the information from your iPhone will be washed away and your iPhone will be like you purchased it from the shop. 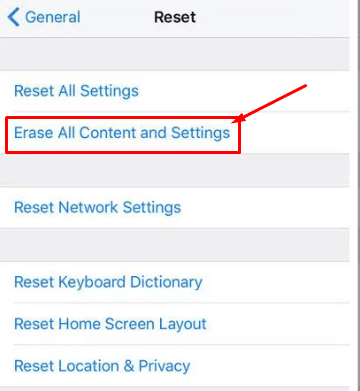 How to Reset iPhone to default factory setting. 1 How to Reset iPhone to default factory setting. 1.1 How to take Backup of your iPhone Data. Resetting iPhone is a very easy and simple few steps process. By following these steps, you can easily reset your phone to default factory settings. But I repeat that before resetting your iPhone, you have to keep in mind that you have taken the backup of your phone. Steve Recommendation regarding Rest iPhone. I would strongly recommend you to take 2 backups, 1 on iCloud and 1 on iTunes. Because if GOD forbid any issue happens, you will have your data in a safe place. Coming back to Reset iPhone to default factory settings. I am going to share with you very easy and simple steps. Follow these steps one by one and as you complete. Bravo. You are done. You have reset your iPhone to default factory settings. Like I mentioned, 1st you need to back up your data as resetting your phone will erase all the data from your iPhone. How to take Backup of your iPhone Data. There are 2 ways by which you can backup your data. Step by Step Guide to take backup of iPhone Data. If you have taken a backup before, the phone will be showing you when the last backup was taken. But you need a backup of your phone just now. So press/tap the backup button, sit back and relax. Your iPhone will automatically create the backup of your entire data including contacts, pictures, and other important data. If you want to learn the process in detail, read, how to back up an iPhone. If you want all the data of your iPhone to keep safe on your PC you will need the iTunes. 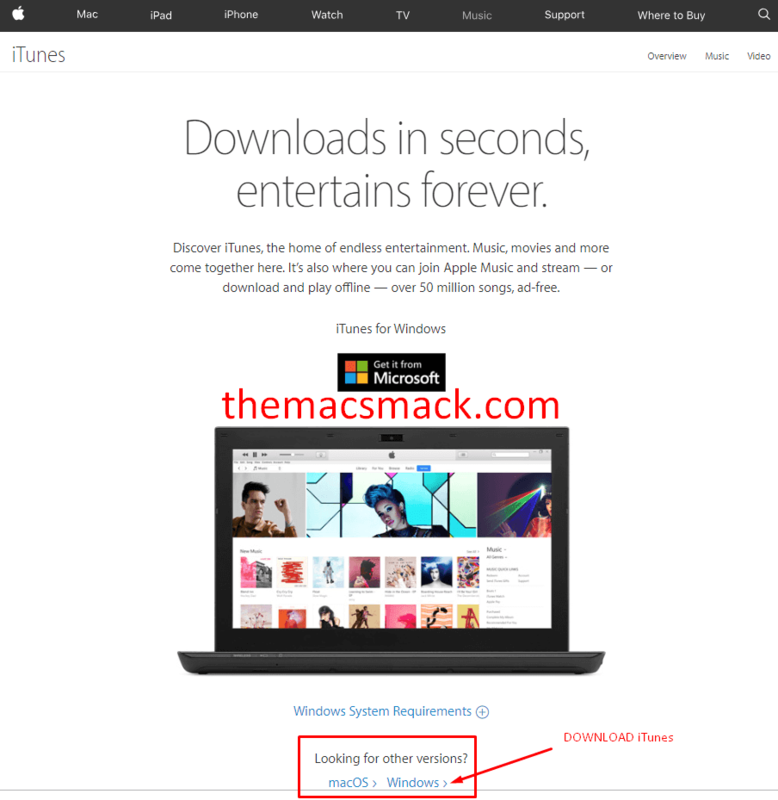 Download the latest setup of iTunes from here. Install iTunes and connect your iPhone to your PC or Macbook. Do you remember your Apple ID? If you forget your apple id don’t worry. Read this, how to restore Apple ID. Follow the On-screen instructions to back up your data on your PC. Now you have saved/backup up all your data. This is a very good thing. Now you have the peace of mind that your data is safe in your PC/Mackbook/Other Laptop and on iCloud as well. Now you are all set to “factory reset iPhone”. I am going to share with you a few very easy steps that you need to follow. Within a few minutes, all the data on your phone will be wiped up. The iPhone settings will restore to default factory settings. In the Settings go to or search General. In the General, press Reset. If you have set any lock to your iPhone then, you might be asked to enter the security pin. Once you have entered the security pin, in some versions of iPhone it is also prompted to enter your Apple ID. Therefore I personally 1st recommend you to log out of your Apple ID and then start the reset process. This is recommended by Steve Sadiq. to iTunes, “Restore iPhone” button appears on the screen. As you press the button, iTunes fully reset iPhone. I have named this process as an Automatic process to rest iPhone. But there is also a manual process by which you can manually delete the files, folder and perform many more tasks which will create some space in your iPhone. You can also get detailed information about how to delete files and folders on iPhone. It all depends upon you that which method you want to use and why. If you have plans to sell your iPhone. Then don’t think of the 2nd option. You are all set to sell your phone. If you are having a problem with the storage and want to free the space then it’s better not to reset your iPhone. I am saying this because there are lots and lots of things stored on the iPhone. The cell phone has your contacts, notes, browsing history, apps. There are so many things that you need to repeat after the hard reset. So to avoid that, isn’t it better to free the space by removing unwanted things from your phone. Let’s have a quick look, how to free space of your iPhone through manual reset. 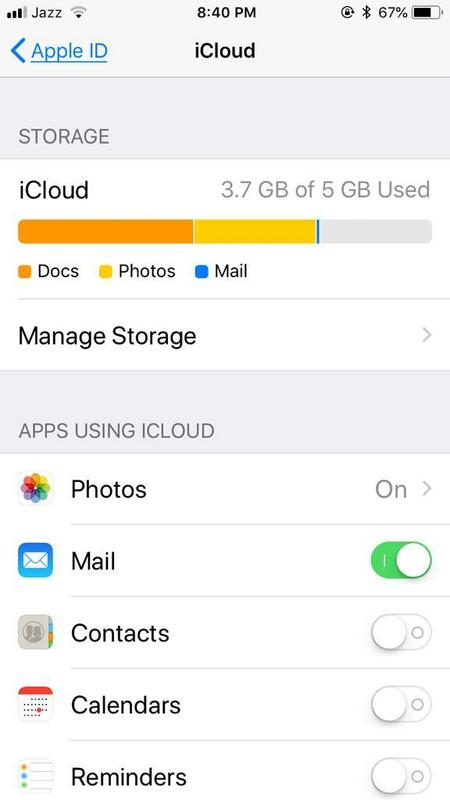 Settings > General > Storage & iCloud Usage. Manage storge basically keep records of your usage. It will display that how much space is available and how much space is occupied. It also displays the details which app is using this much space. 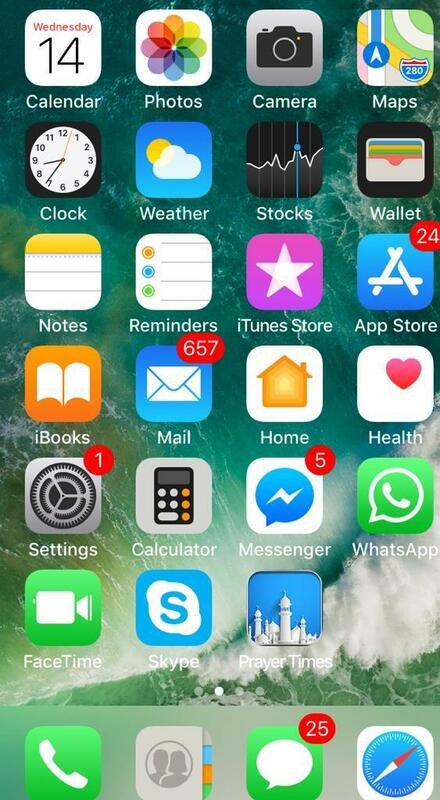 Now you will get a clear idea in your mind that if you have unnecessary apps installed on your iPhone, you can easily delete them. This will definitely free the space for you. Delete the unwanted apps and you are on the go. Yes, Bravo. You have now wiped all the data, and you are having a neat and clean iPhone now. Free from bugs, free from burden. All things are working perfectly at your end. Now if don’t have any intentions to sell the phone and you wiped all data just because you wanted a fresh start. Here you go. Now you can restore data to your iPhone and enjoy using your iPhone. You have taken 2 backups of your data. You can restore any backup either from iCloud or from iTunes. Both backups are same and it all upon you which method you choose to restore your iPhone. I am going to share with you both methods. You have reset your iPhone to factory settings. 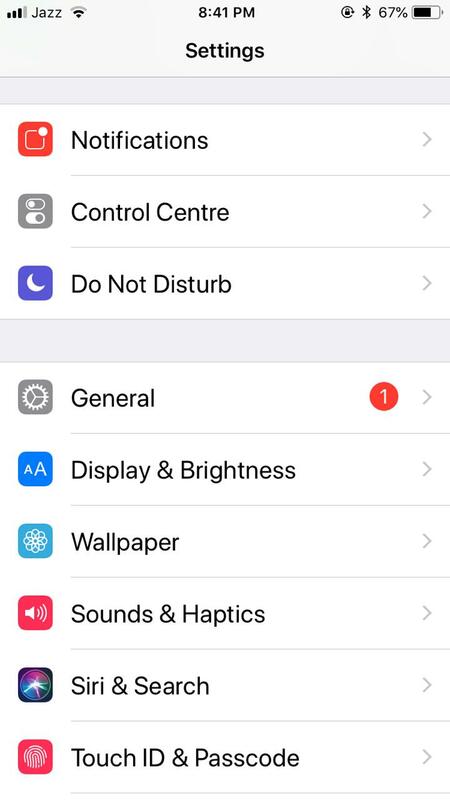 Now as the iPhone will restart, it will ask you for the settings. You will have to set it like you completed the settings when you purchased your iPhone. It is just working as taking a fresh start. Connect to the wifi, or if you use mobile/cellular data connect it to your data network. Keep your desired settings like ringtone, wallpaper, themes, other functions. Once you are done you will have to restore your data and this method is to restore from iCloud backup. When you purchased your iPhone and you switched it on for the 1st time, what happened? Remember? It asks you, to “Setup your iPhone”. Remember that? When you tap that, you are asked to restore a backup. You just need to tap restore the backup. 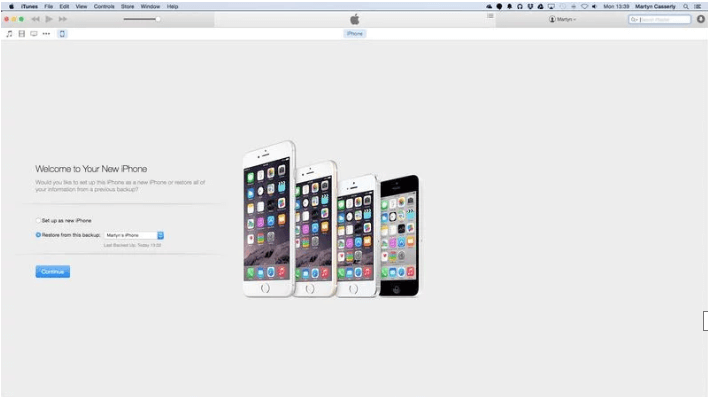 You will be asked to enter the iCloud details like your Apple ID and Password. I have shared the method to restore apple id if you forgot the one. Obviously, this could take a while if you have large backups or a slow internet connection, so don’t attempt this if you’re in a hurry. When the backup is completed your iPhone will reboot, and then it will start the larger job of downloading all of your apps. Now you have learned all about how to reset iPhone. Restore data on iPhone using iCloud. Let me share with you the final method. This is quite similar and not very difficult to perform. You can easily do that I fully hope so. Don’t worry, this is just revision of the step in which you have taken the backup using iTunes. Now you have the backup safe on PC created via iTunes. So have to restore that backup and your cell will be fully ready for you. What do you need to do? You just have to connect your cell phone to the laptop or PC in the same way as you have done to take the backup. Open iTunes. 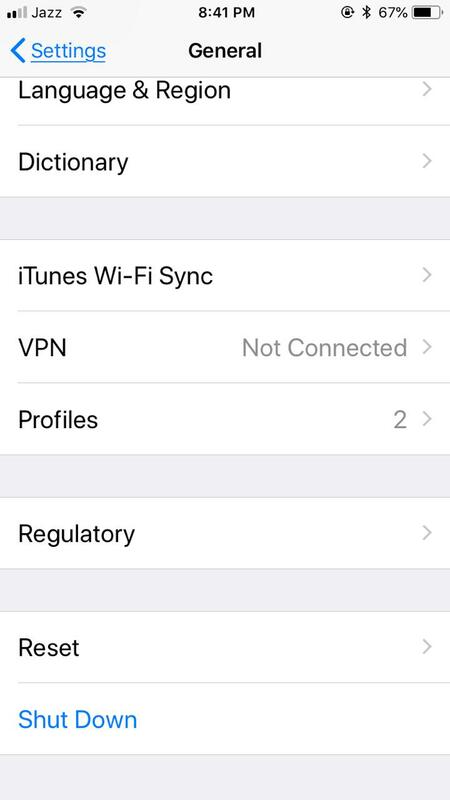 Both the cell phone and iTunes get synchronize as you will turn on the phone. Now come back to the phone. Switch it on. As you Switch on the phone it will ask you “Setup iPhone“. Now you have to select, “Restore from iTunes“. iTunes will show you the number of backups, in case you have taken backups in the past as well on the same device. You have to choose the latest backup which has just created. Choose the backup, sit back and relax. Let the iTunes restore the backup on your iPhone. As the backup is restored on your iPhone you will get a notification on the screen. In this article, I have explained in detail about how to reset iPhone. This method can be used on all models and versions of iPhone. I have explained each and everything in full detail. Let me summarize it for you. There are 2 ways by which you can reset your iPhone. Before reset, it is strongly recommended to take the backup of the data to stay safe. 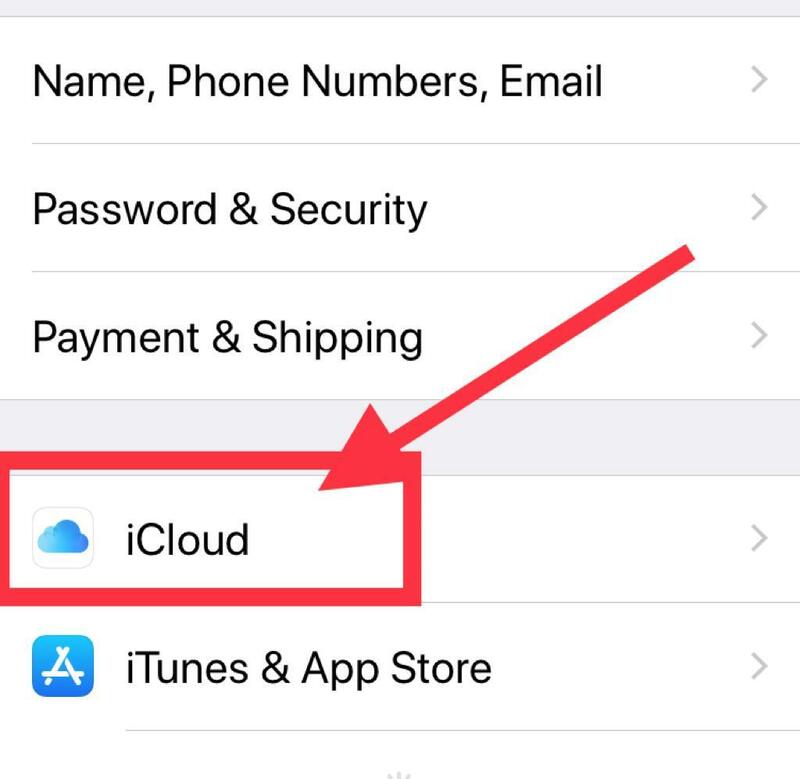 You can take the backup by using iCloud or by using iTunes. It is my recommendation to take 2 backups. Once you have taken the backup you can easily reset your phone. The process is explained. 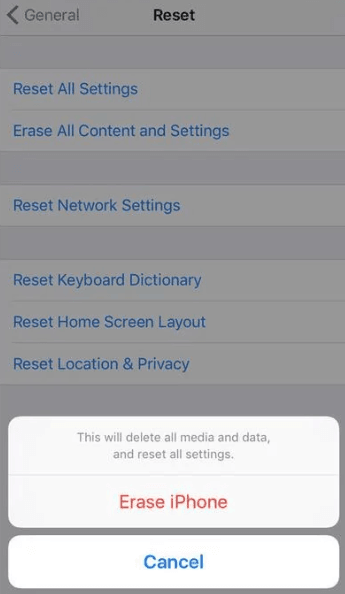 Settings>General>Reset>Erase all data. Likewise, I have explained how to reset iPhone using iTunes. That is also quite easy. Once you have fully reset your iPhone. You will definitely need to restore your data back to your iPhone. Please read very carefully and follow the steps one by one. I hope that you will not find it difficult to do. If you still face an issue, do write in the comments section and I’ll resolve the issue ASAP. Do provide me the feedback of today’s article in the comments section. This is your very own Steve Sadiq signing off for today.